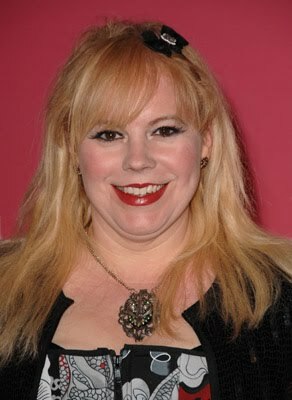 In a brand new interview, CRIMINAL MINDS star, Kirsten Vangsness, talks about her television character, her clothes, acting and her upcoming role on the new CRIMINAL MINDS spin-off series. Here is part of the interview, when asked about the her relationship with her cast mates, and her relationship with Derek Morgan. Q: Do you and your fellow cast members hang out much off the set? Q: On the show, Garcia loves all her team mates, but seems to have a soft spot for Morgan (SHEMAR MOORE) ~ How do you define the special bond they have? A: I think they are soulmates! Why did yoy guys close Shemar Moore Paradise? The site owner of SMP closed the site.